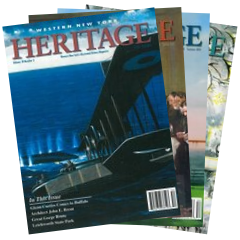 WNY Heritage Magazine is Western New York's Illustrated History Quarterly. 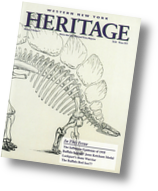 It is published four times per year, and new subscriptions begin with the next issue. Subscribe or give a gift subscription! NOTE: Address information will be requested at checkout.